"FIGHT AND CURB ALL DIET RELATED DISEASES IN OUR AREA"
You've tried Kimchi? Ya, which one? With over 500 different kinds, you can get different nutrients from different kinds. With that many varieties, how could anyone get bored? We are committed to making all the different kinds while practicing sustainable and natural methods. Your health is our health. Our Kimchi has already got people talking. We started in a Farmer's Market and now we are starting to get on our feet! 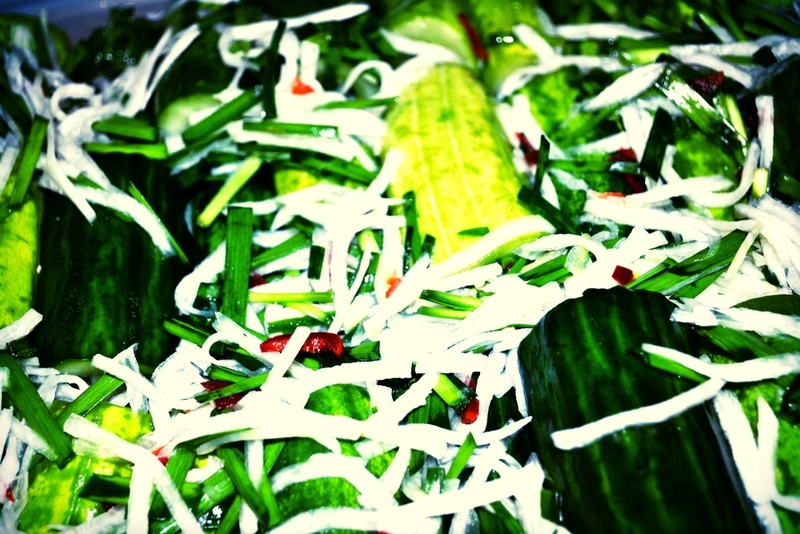 We never imagined our Kimchi would be embraced by the community so well. We wish to one day be able to supply our food banks, schools, and more communities with our wholesome foods. Please support us and help us grow! We would love to expand and have a bigger kitchen. But at the moment, it is too far of a goal to reach. If you believe in us, please help us accelerate faster to where we would like to get to. With each donation, we will be one step closer to an online store where we can send Kimchi your way and have our very own fermentation center! Made authentically with the old teachings, Sujin's diverse menu will keep you guessing. 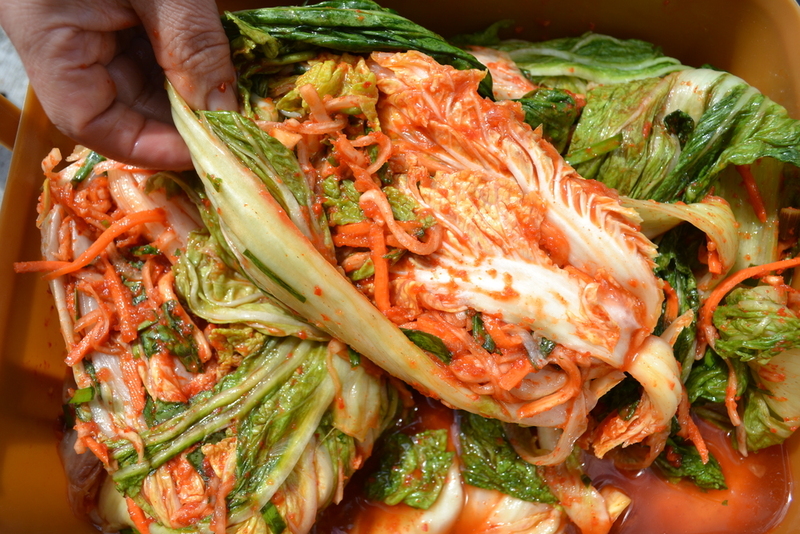 Locally and naturally sourced, each kimchi gets loving attention and lots of care. Sujin's never uses sugar, she uses fermented fruit instead. Some the varieties contain fish sauce, fish sauce from fishes and sometimes shrimp, that were caught by local fishermen, that brought her the catch, that she made into fish sauce. There's a difference. Come taste for yourself. Our family has eaten fermented food for many generations and will continue to do so. When we noticed so many diet related diseases in our area, we decided to start making a change. Noticing the other Kimchi on the shelves were lacking in ingredients, heat-treated (killing the bacteria) and some even had preservatives. In the summer of 2015, we went to the Anacortes Farmers Market asking the director at the time (Keri Knapp) if they were interested. Without a second of hesitation, we made it in. Now we are in food co-ops and still continue to grow. We will continue our passion and hope to curb diet related diseases in our area.